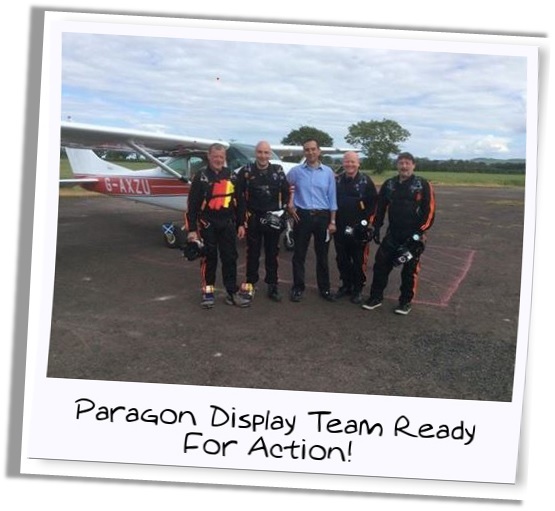 Courses & Jump Info.Courses available at Paragon Skydiving Club are all presented and supervised by highly qualified instructors who have been approved by the sports governing body, the British Parachute Association (B.P.A.). 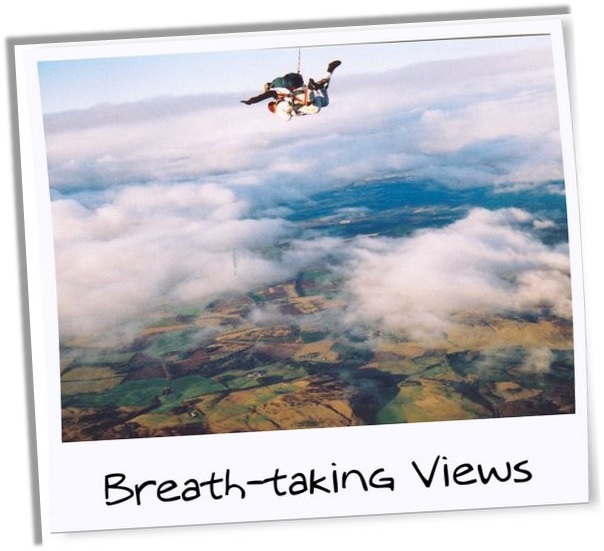 This means that you will receive the best of instruction and, regardless of the course that you choose, will leave the briefings knowing all you need to know for the jump. 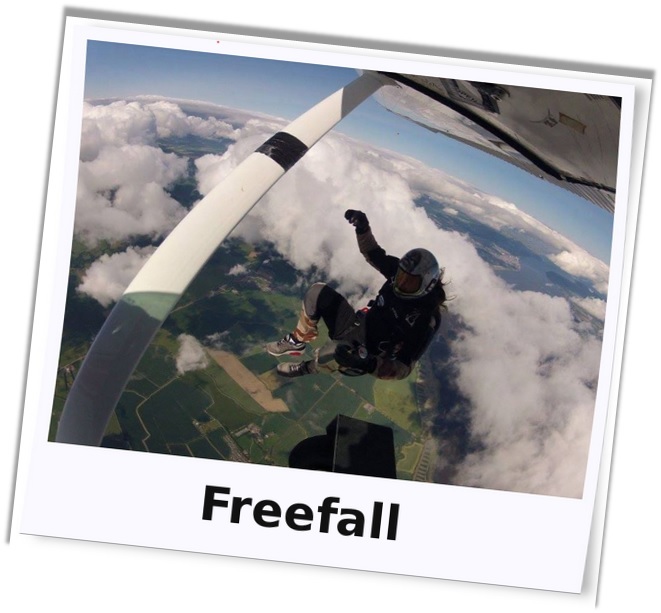 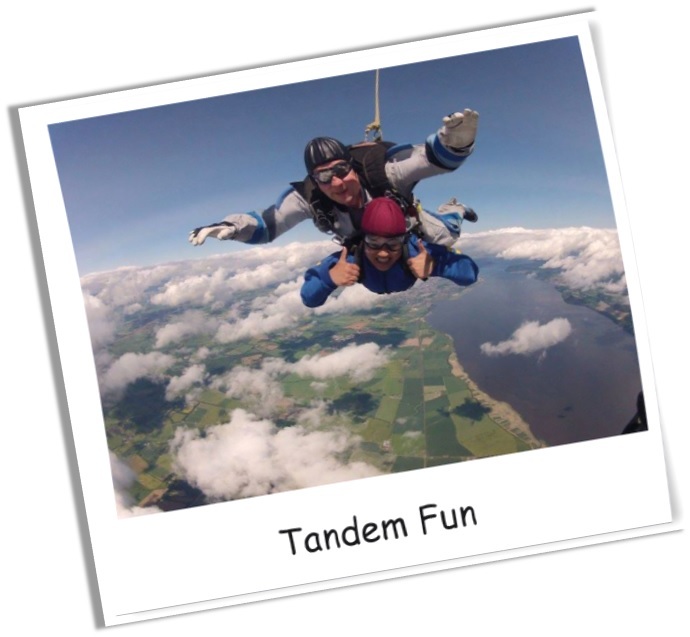 The first thing that you will have to decide is whether you would like your first jump to include free-fall, in which case you must do what is called a tandem skydive, or whether you want to take a training course that will give you the skills to make a jump on your own – a static line square jump.